After starting from the pit lane, the Thai driver set about his business after lights out. Being one of the only drivers to make a one stop strategy work, Albon managed to register a second points finish in a row for the Red Bull junior team. 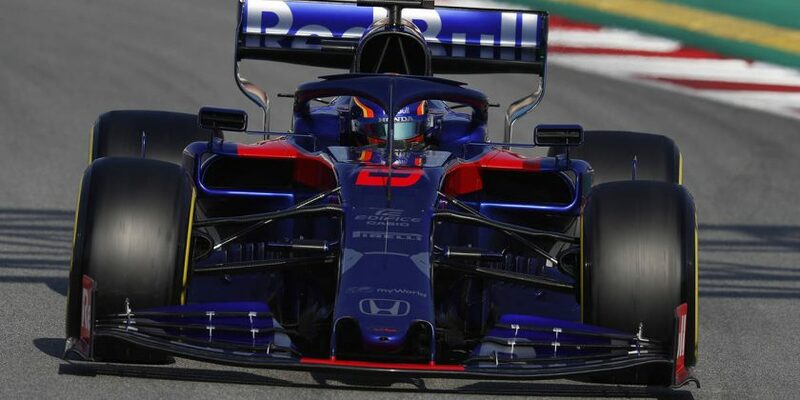 Given that Albon was a last-minute replacement for Pierre Gasly after Daniel Ricciardo’s move from Red Bull to Renault set the driver market ablaze, expectations were fairly low on Albon; but after Sunday he now says he is aiming for Q3 appearances and points every weekend. “I really think so because, even in Bahrain we should have been in Q3,” said Albon. “We had some wing damage and I’m sure we would have been in Q3. My overtakes today were quite boring. They were just on the straight. I did one on (Kevin) Magnussen which was great.